Vancouver born Steve Kozak has been a mainstay on the western Canadian Blues scene since the mid-eighties. Backed by some of Vancouver’s top musicians Kozak has built a reputation as one of Canada’s premier Blues acts. 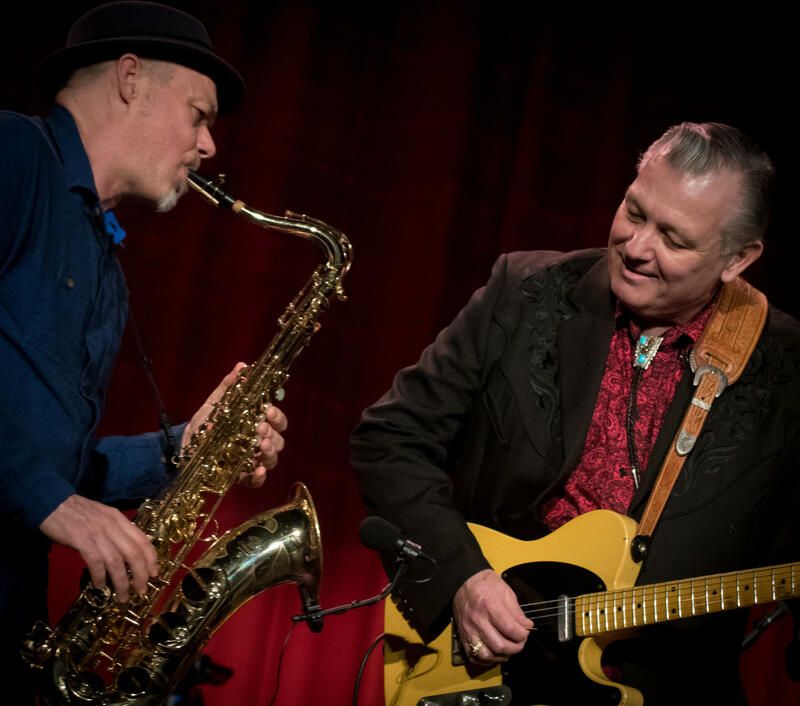 An accomplished and tasty guitar player with a relaxed vocal style Kozak has been winning over fans performing his up-tempo brand of jump, swing and working man’s blues to audiences throughout the Pacific Northwest and western Canada. 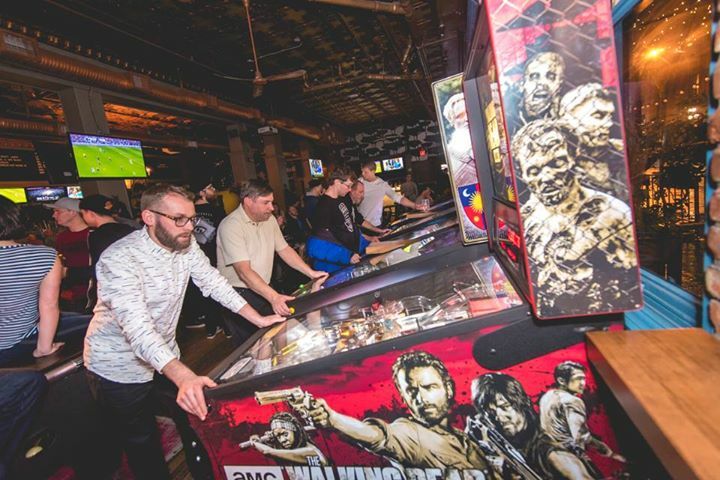 Boogie Piano happy hour every Tues-Sat with Mike Van Eyes. Live music every Thursday from 8pm. Week 3 is Latin Night! A Dialogue with series editor Geoffrey Erickson, writer Greg Bellerby, and architect Nick Milkovich. 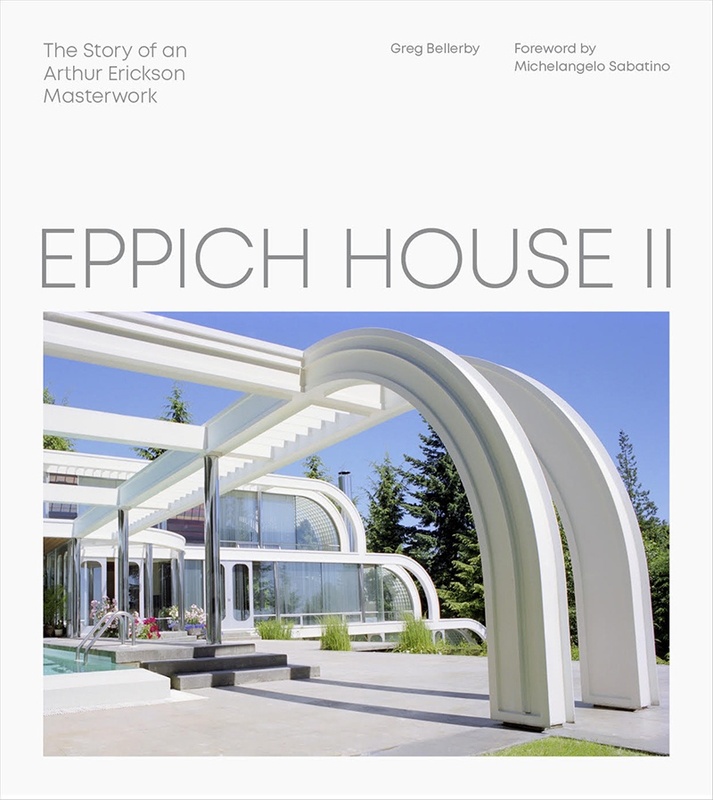 Join us on Thursday March 21st from 5 to 7pm in our 50 Water Street Showroom for the book launch and presentation of Eppich House, The Story of An Arthur Erickson Masterwork II. Presentation will begin at approximately 6pm. Eppich House II tells the story, through stunning images and Arthur Erickson’s own words, of how a unique collaboration with “dream clients” resulted in Erickson’s most striking residence. It’s a daring experiment that embodies Erickson’s West Coast modernist ideas about site, material, and form. His first steel residence explores both the structural and aesthetic possibilities of the material, with curved beams, dyed cladding, and milled furnishings designed with Francisco Kripacz—features that would normally be impossible to achieve in residential design. But after seeing the first Eppich House, built for Hugo’s twin brother Helmut, Hugo entrusted Erickson with creating and furnishing the entire house, inside and out—another first for Erickson—and made available the Eppich brothers’ Ebco steel fabricating plants, which built virtually every component of the home. The book also expands on the interior design, landscaping, modern art by Egon Eppich, and extraordinary achievements of the Eppichs. Playing the best throwback RnB HipHop & Pop with a touch of future classics! 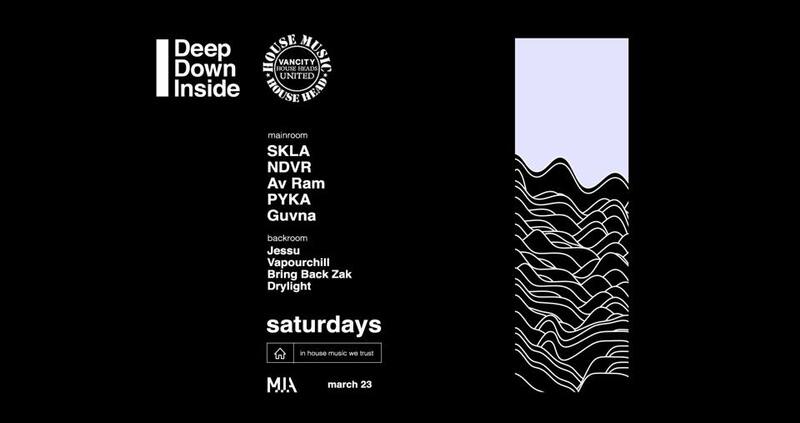 DJs 23, Maiyah, iFun, Relik & guests on rotation. Hosted by Angelo & Ramir! 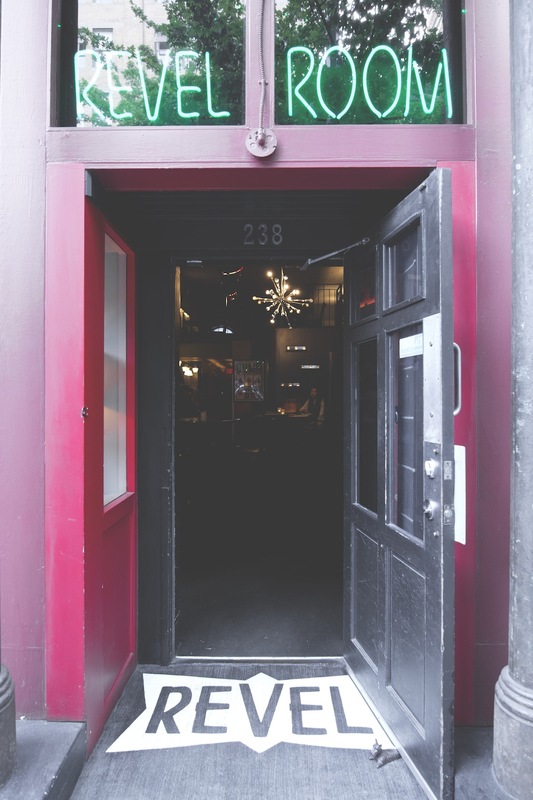 Email 90percent90s@gmail.com for list or to reserve space for your party! 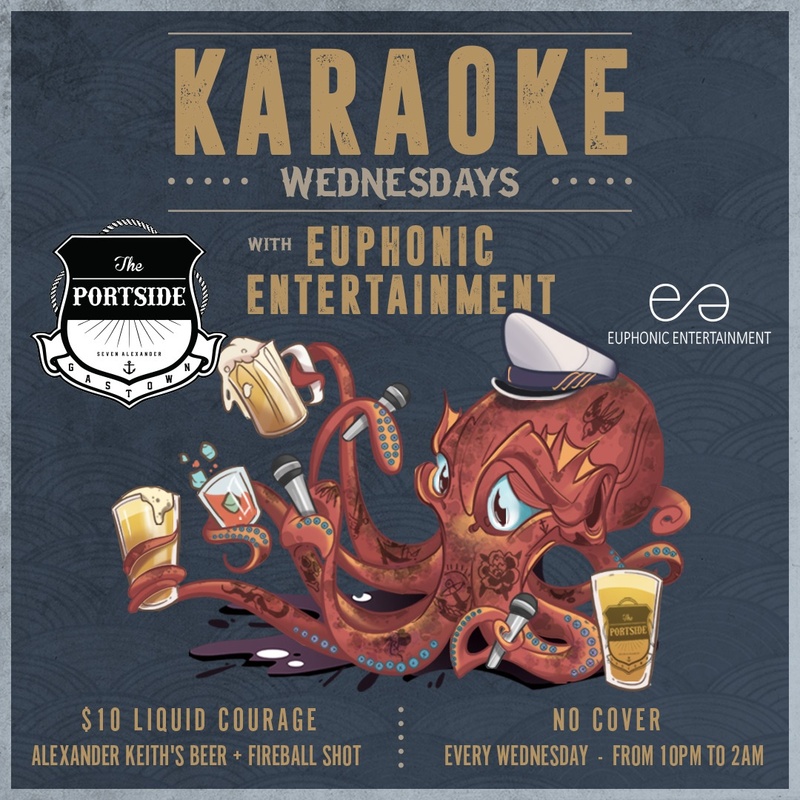 Hip hop + rap + R&B + chart every Friday with Kyprios. 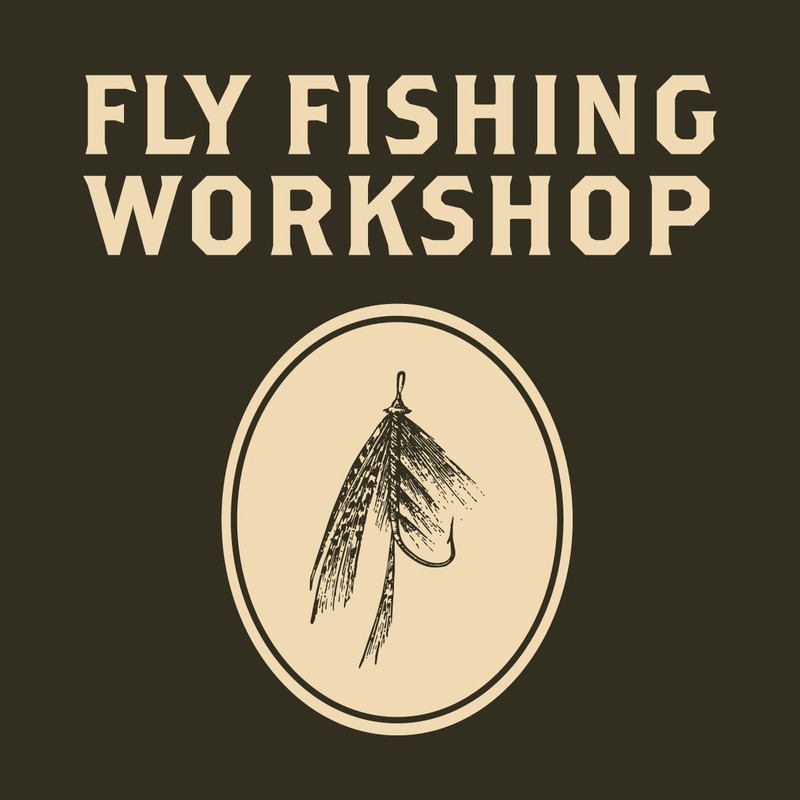 Join us for an evening of fly fishing stories and tips from Michael & Young Fly Shop focused on Steelhead fishing.